Home Learn WordPress Online - Step by Step (Free Guides) How to Add a New Post in WordPress? Let’s first know ‘What is WordPress?’ WordPress is free source of Content Management System Based on PHP and MySQL. Within the easy use of WordPress, people has been able to share the knowledge and earn a lot. One of the way to earn through WordPress is by writing post, blog, article and so on. 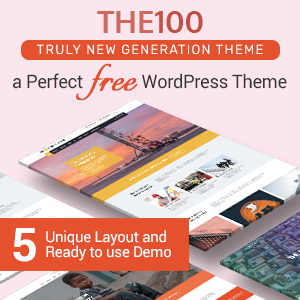 As it is free, it can be useful to many WordPress Beginners. 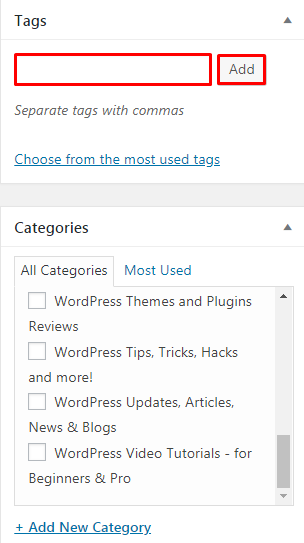 Why to Add a New Post in WordPress? 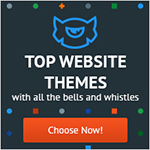 Helps to promote particular Plugin, Theme, Coupon & Deals, Hostings and so on many others. Enables to gain as well as share information. Adding more Posts attracts more viewers to the site. The Images should be SEO Friendly. Don’t post the copied text. Users should have ability to share own information. Use appropriate texts and also add Featured images. Make Readability text good so Green color would appear. Check the post before publishing it. It’s better to write first in a Docs before writing it directly on the site. First of all, Login to the Dashboard of the site. Click on the button Posts>>Add New. 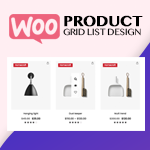 Add a New Post in WordPress. Choose an appropriate Title for the Post. The title must be neither too long nor too short. Add Title in the place which is Highlighted by Red color in the below Screenshot. Write all the Content of the Post. Use Paragraph as per the need Use Heading 1 for the main title. Bold the focus words. Choose the format as per the design to make the layout. Use links as it makes the Posts more SEO Friendly. To add the featured images take help from the following tutorial. It guides the user to Add Feature Image with each and every steps. 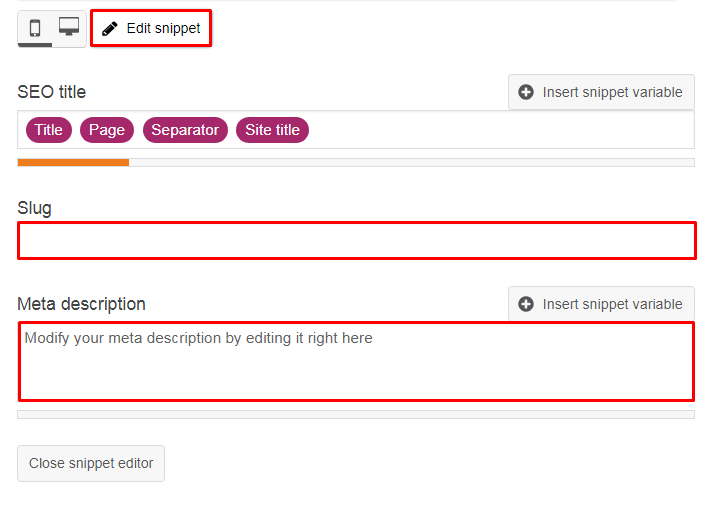 It’s Important to Edit snippet in order to make Post SEO Friendly. Type the appropriate Slug which appears as link of the site. Short Slug are the considered better. Add a Meta Description which will come when the viewers search for the Post in Google. Try to get the Green color as Green color is considered good instead of Orange color. Write the Focus keyphrase. It makes the post more SEO Friendly. Write as many Tags as you can. The Tags that has been used helps to Find the article as soon as possible. Write a tag and then click on the button Add to add the tag. Choose the Categories for the Post as per the nature and content written. If the article isn’t ready yet to be publish. The writer can Click on the button ‘No’ on Display in Homepage? * They can also have the option to Save the Post as draft. It’s better to Preview the Post before publishing it. Writers can make the change before being live. Keep the images again if, some images are left to be added. Finally, Click on the button Publish to Publish the article. 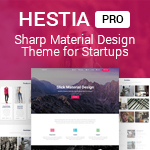 Users will have different options before publishing the post. They can simply change the post’s date if indeed. Now the Writer can see the Post in the Site. 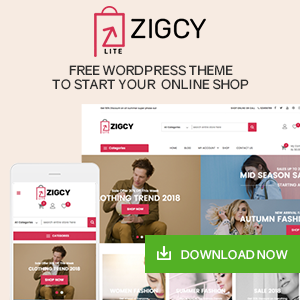 Being a Site Owner an individual must have idea to Add a New post. Adding posts make the site more popular, professional and informative. 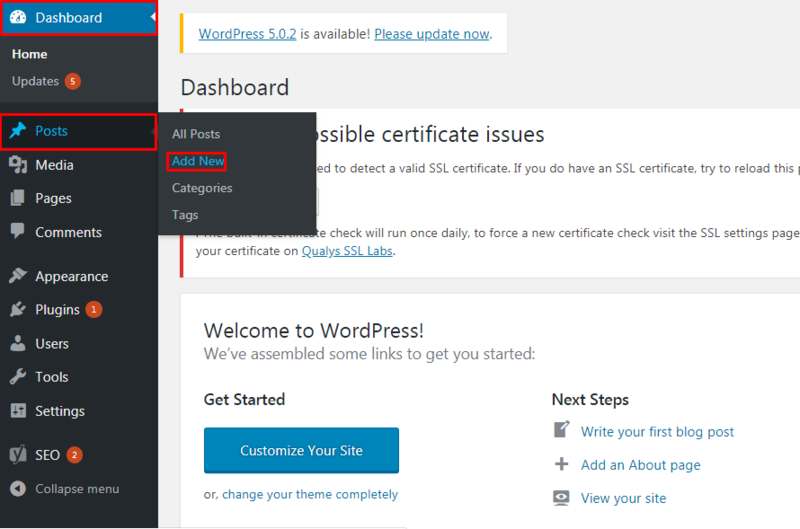 This tutorial will guide the WordPress Beginners to do it within few steps. It’s better to make site SEO Friendly which makes it easy to be listed in the Google. 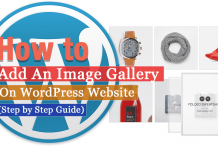 Hope the tutorial will guide to Add a New Post to WordPress in more simple and easy way. Please leave the recommendations below. 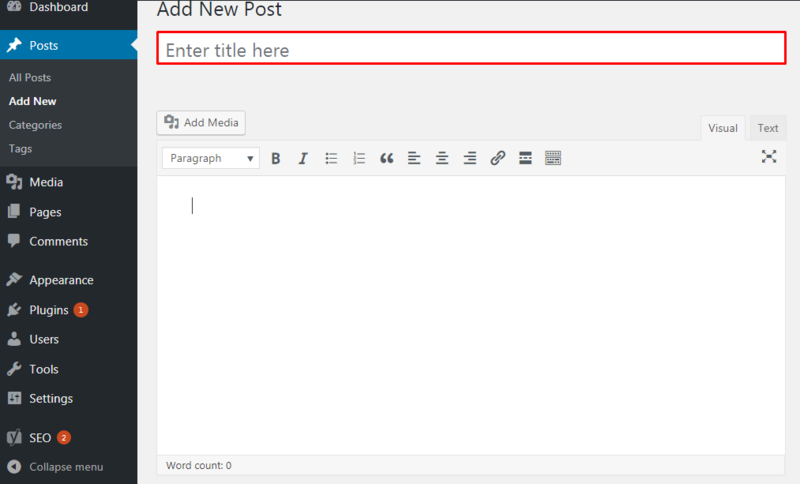 Hey Buddy!, I found this information for you: "How to Add a New Post in WordPress?". Here is the website link: https://wpallclub.com/add-a-new-post-in-wordpress/. Thank you.